Preview: Counting Bear Graphing is a great introduction to counting activity and it is FREE. It is perfect for preschool and kindergarten. We had so much fun with our Count and Graph on the Farm, that we decided to try out some more graphing fun with counting bears graphing. This is a great introduction to creating bar graphs with numbers smaller than 5. It is perfect for preschool or kindergarten as a basic introduction to counting and graphing. If you don't have counting bears math manipulatives, no worries. I've made printable cards with pictures that you can use to play along. This graphing activity would be great as a whole group activity or in small groups or math centers during math workshop time. Hands on graphing fun! One way to use this introduction to graphing is to have students grab a handful of counting bears and sort them by color. Then they can color one box (above the correct color bear) for each bear in their pile. This would be the easiest way to try this out and the most hands on. Look for the graphing sheet that already has the bears colored in to make it easier for the youngest learners to see what each column is for. If you do not have counting bear math manipulatives, do not worry. Your students can still do this graphing activity. I created cards (8 in total) with pictures of the counting bears that students could use to count and graph. Each card has a number on top so students know what cards they've already completed. Now, some sets of counting bears come in different colors than red, blue, green and yellow. I've got you covered. I have a blank graphing sheet where students can color in the bears to match the color of manipulatives they are using. This also gives students a little more freedom to color and graph in any order. It also saves ink if you just want to copy in black and white and have the students color code the bottom of the graph. 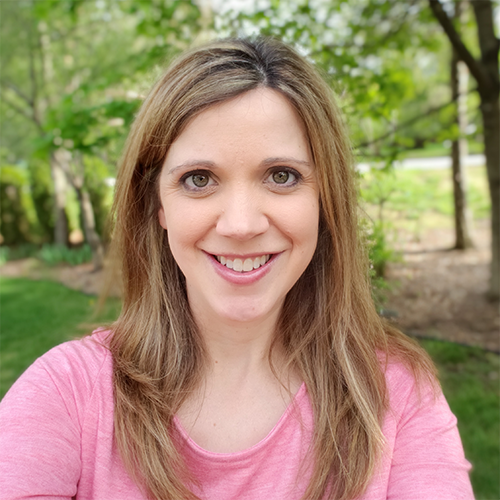 To grab your free copy of Counting Bears Graphing, scroll to the bottom of this post where you see the "Click to Download" button. Looking for more ideas to use with counting bears? 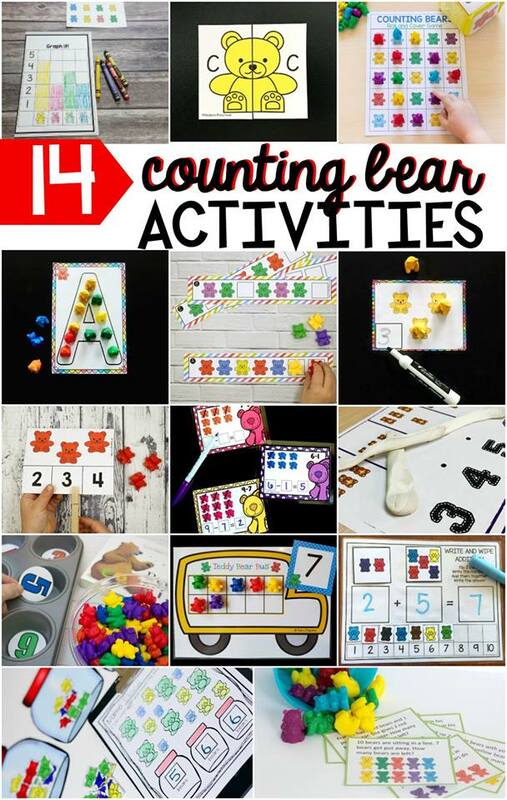 Check out some of these other awesome counting bear activities and freebies! Ready to try out Counting Bears Graphing for yourself? Click the "click to download" button below, enter your email address and they will be emailed to you automatically. Enjoy your freebie and happy graphing!